Welcome to Cat Creek Lodge. When you are ready for a getaway to the mountains of Western North Carolina the Cat Creek Lodge offers a unique setting that is secluded enough for relaxation, yet close to historic downtown Franklin. This Inn and Retreat Center has a an atmosphere that will start you off on your road to relaxation and vacation adventure. It's all very close to Cat Creek Lodge! Our staff will be happy to make arrangements or point you in the right direction. If you're looking for natural beauty and a peaceful and unique vacation in the mountains, look no further. 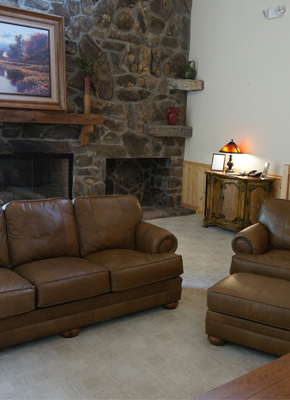 Cat Creek Lodge is the place for you. 109 Holly Springs Village Rd.